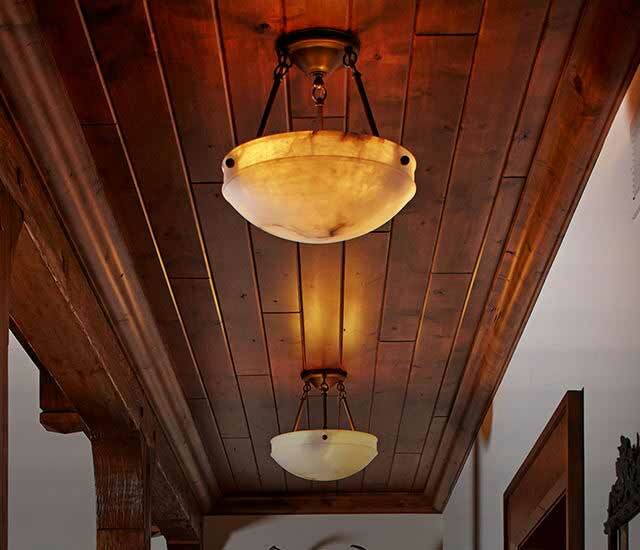 Whether it's rustic or modern, you have a style in mind and we can create it. 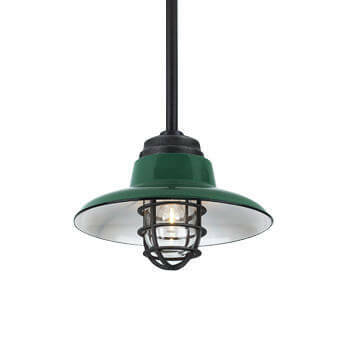 Narrow your options down with our style finder. 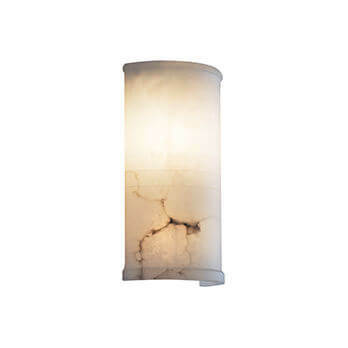 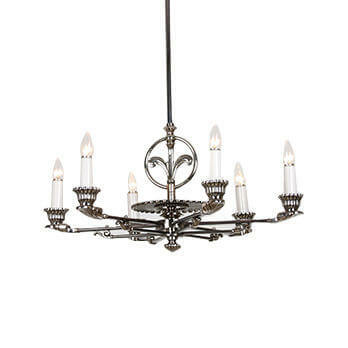 We Don't Believe In Fauxke, Only Real Materials. 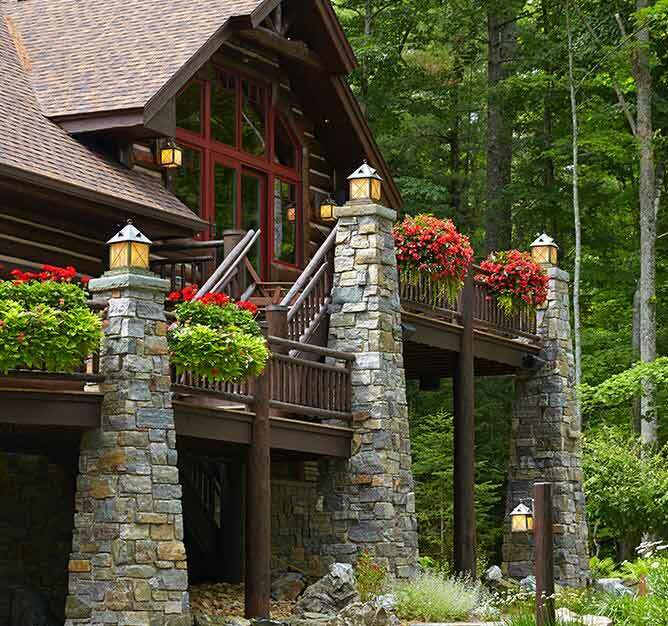 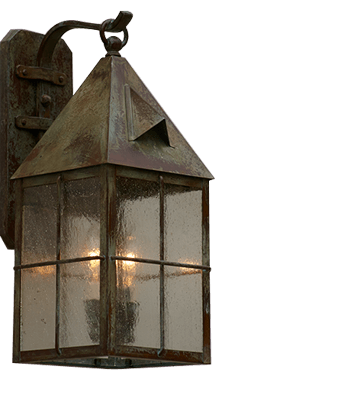 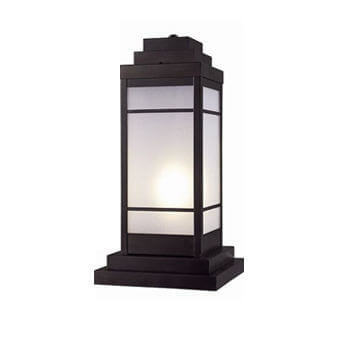 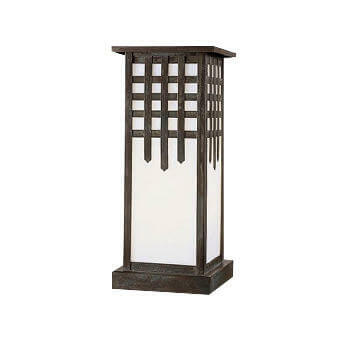 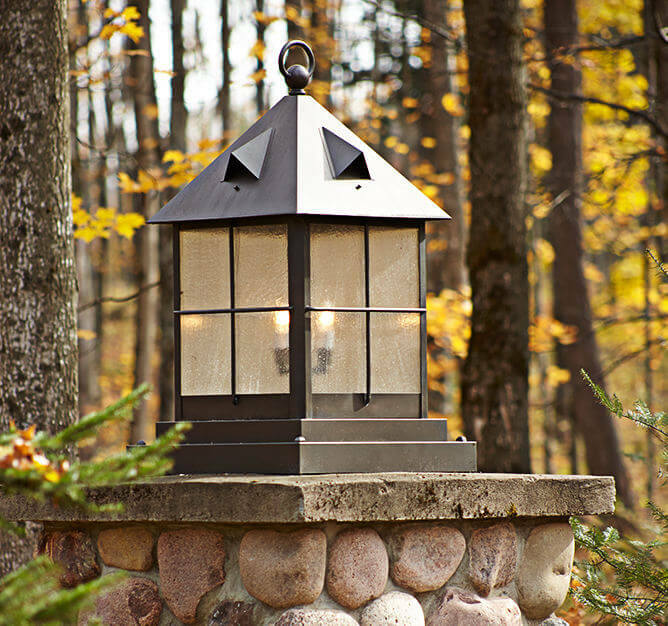 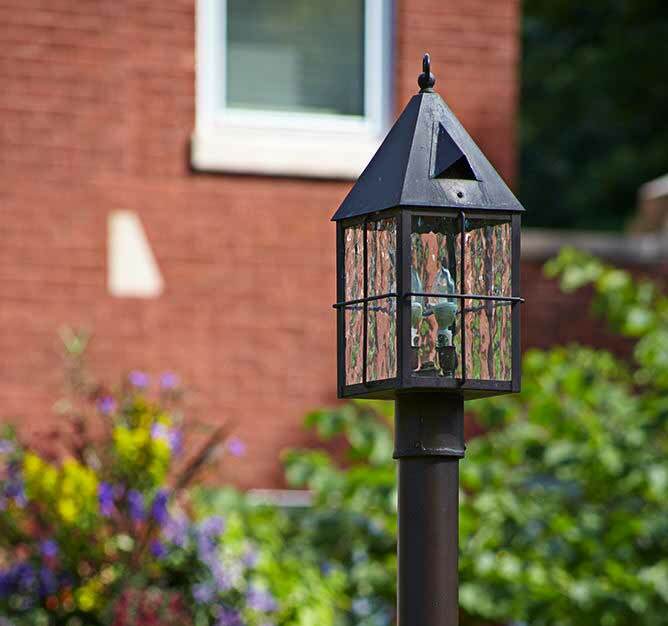 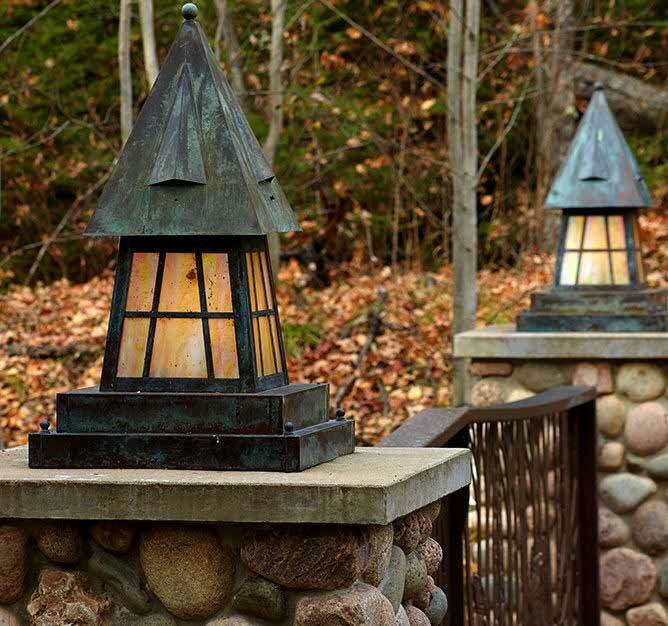 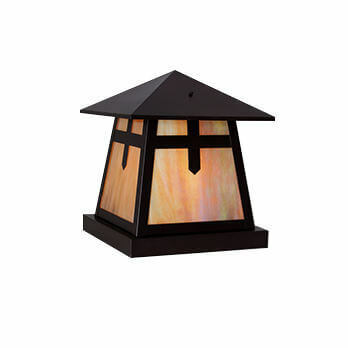 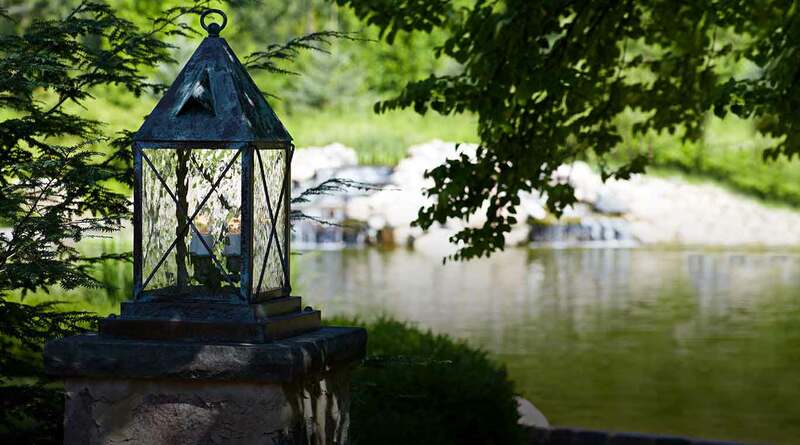 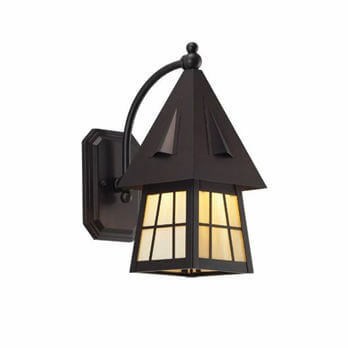 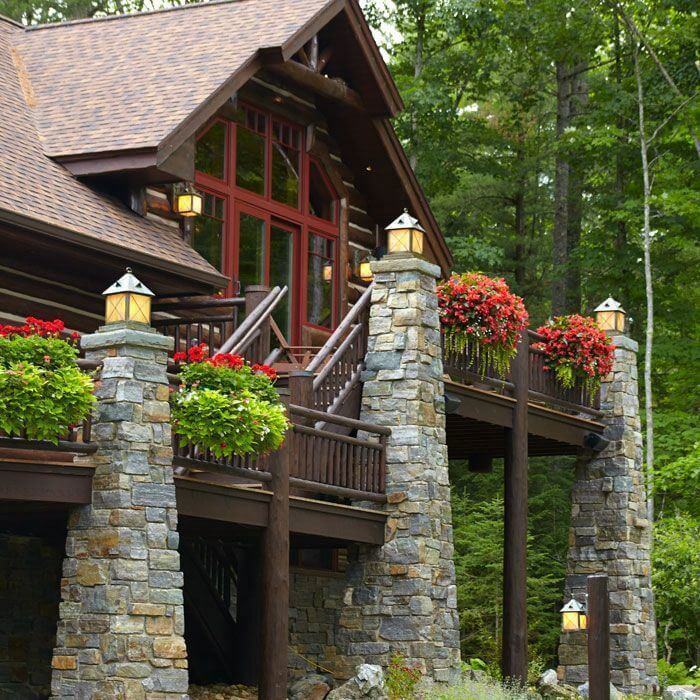 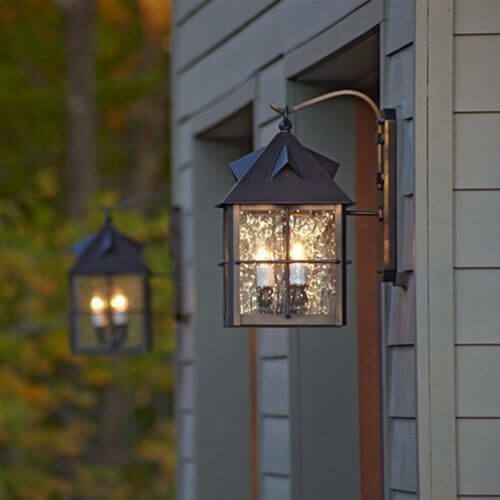 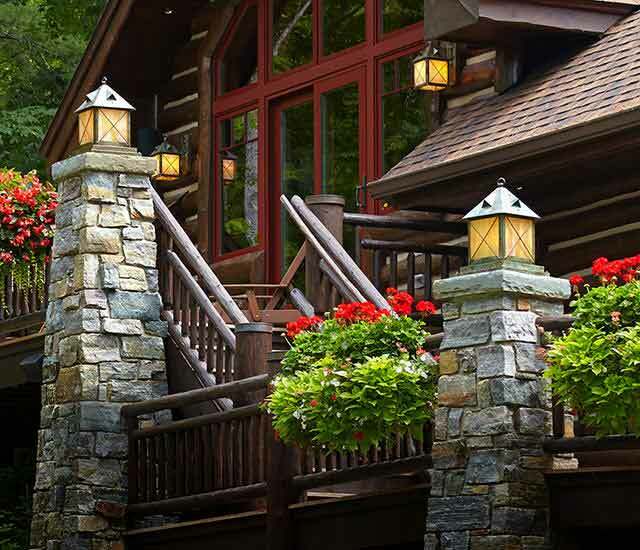 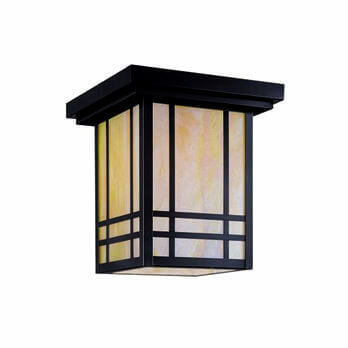 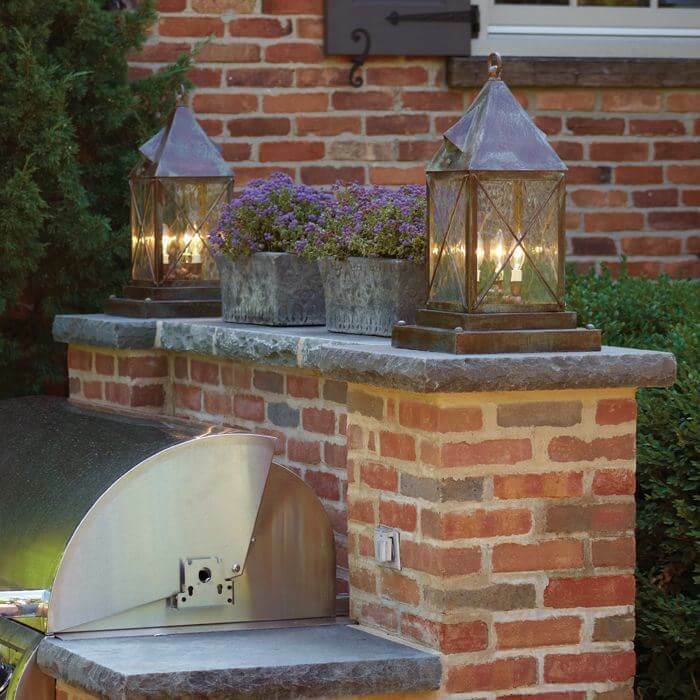 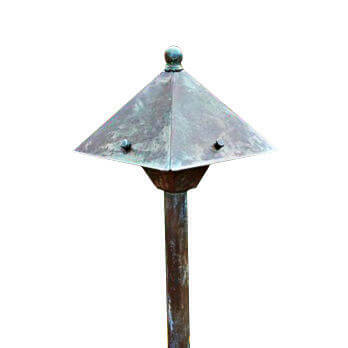 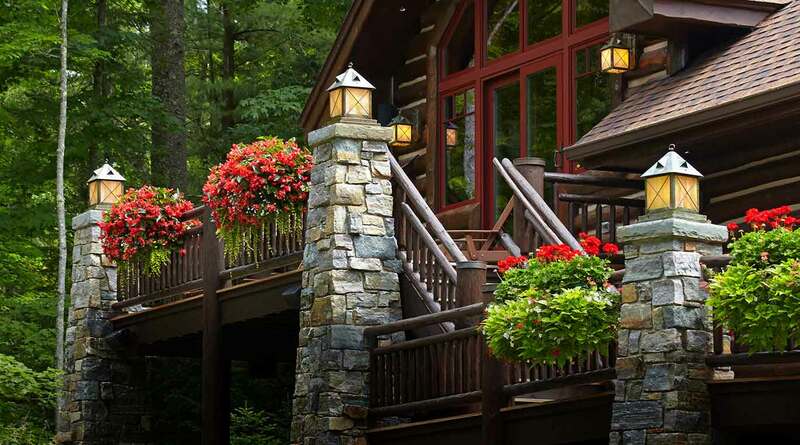 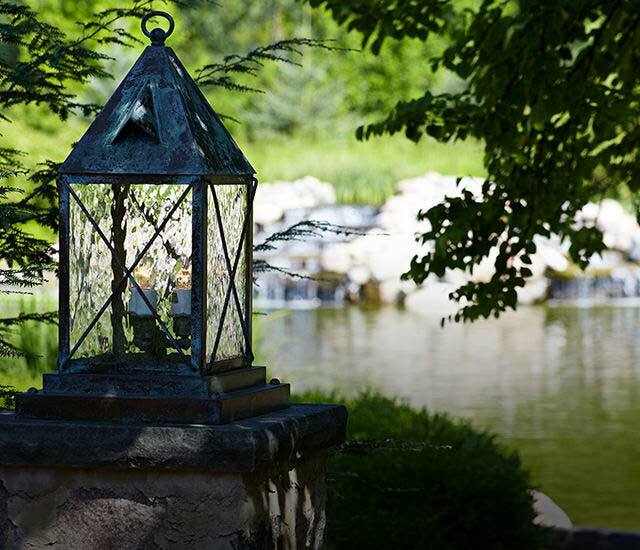 Brilliant light shed by lantern pier lights, outdoor lantern pendant lights and lantern sconces can transform the exterior of your property into a warm and inviting space. 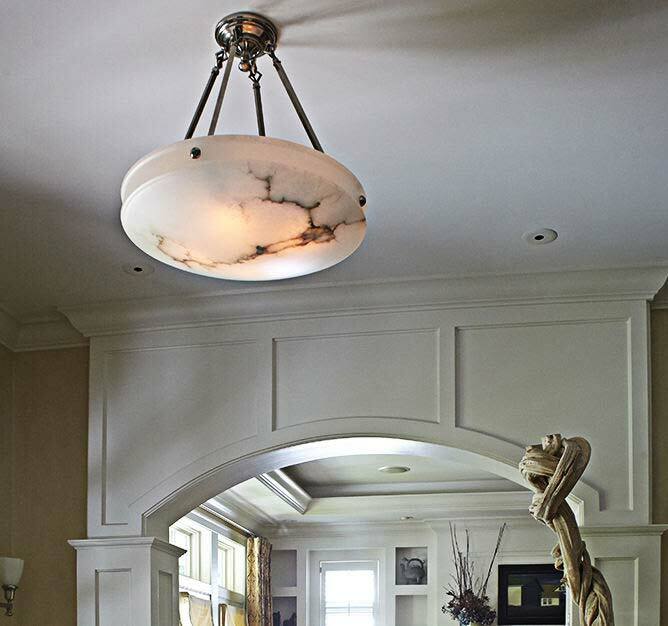 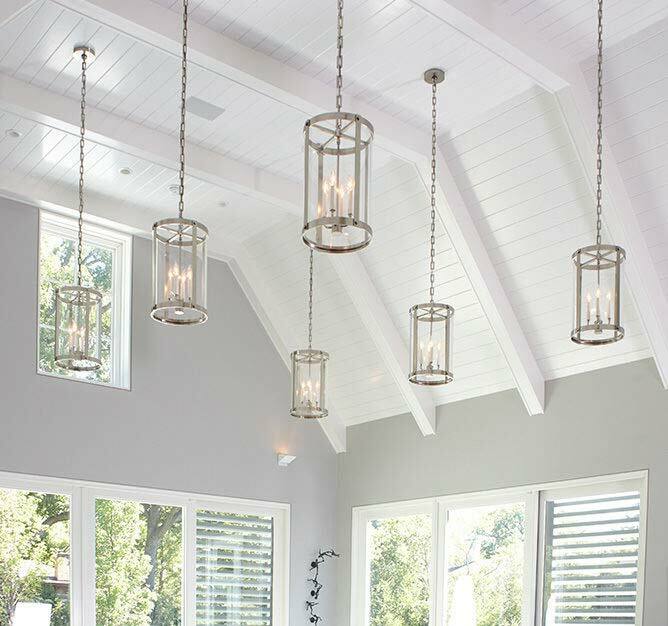 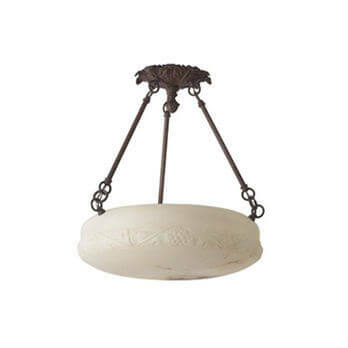 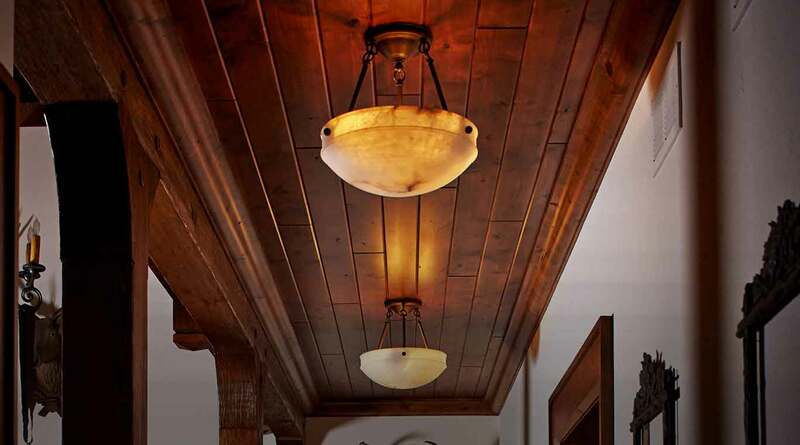 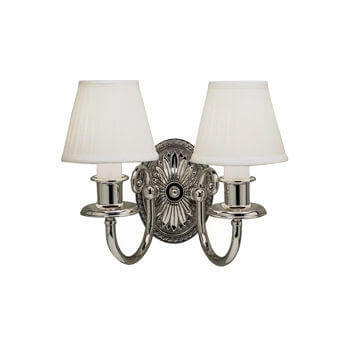 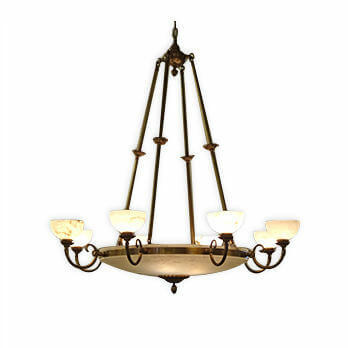 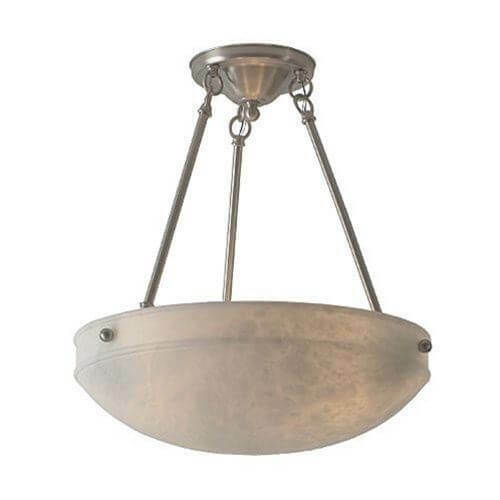 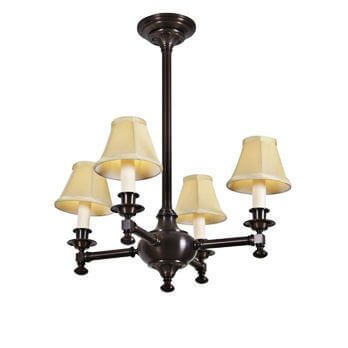 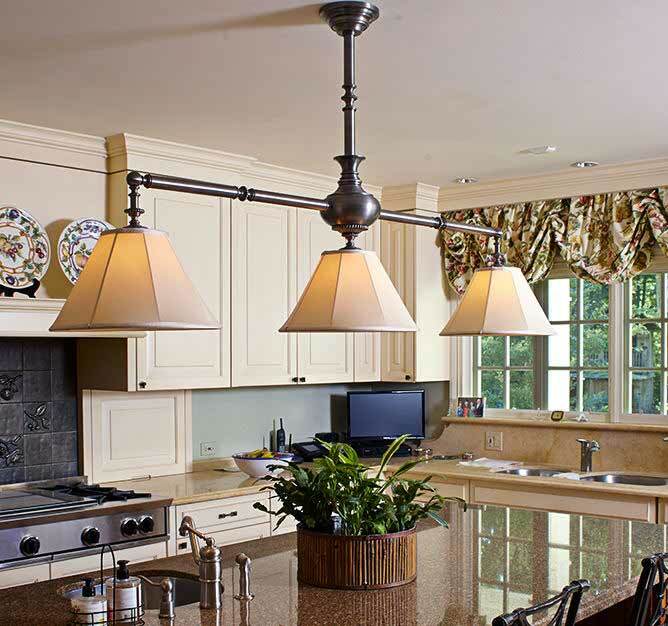 Chandeliers, sconces and pendant ceiling lights that feature lanterns add rustic charm and elegant whimsy to your foyer, living room or building lobby. 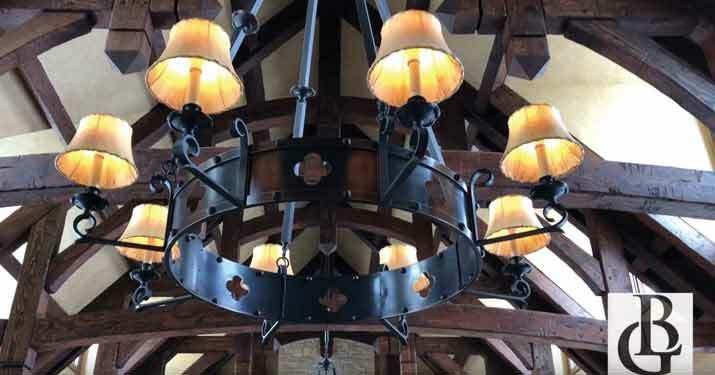 We're always on the lookout for unique and unusual pieces of illuminating art. 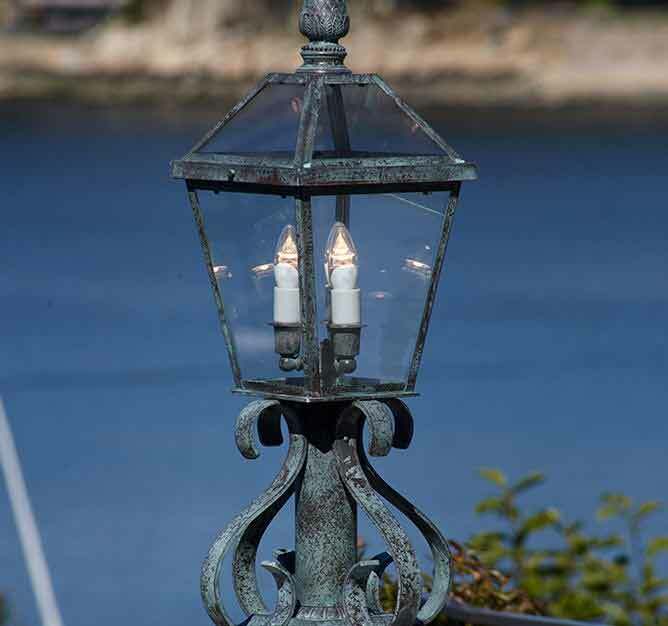 Our designers find one-of-a-kind light fixtures pulled from turn of the century homes in Venice Beach or made by artisans in Venice, Italy. 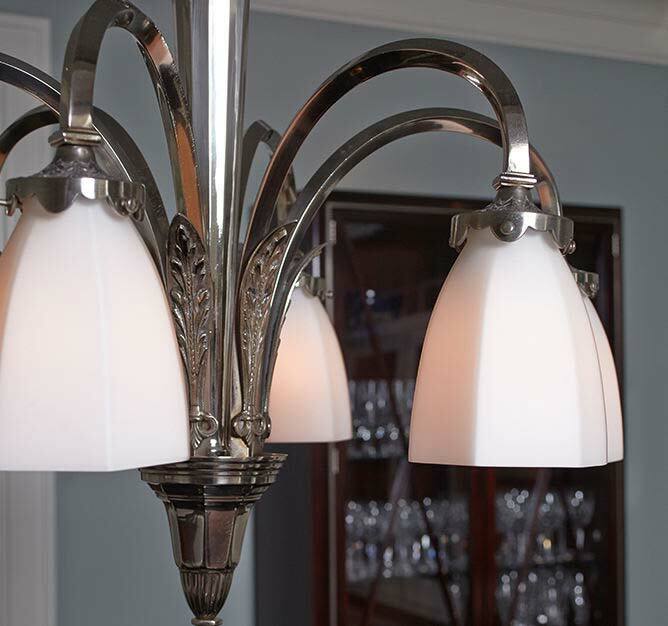 We have restored antiques and never before seen historic pieces. 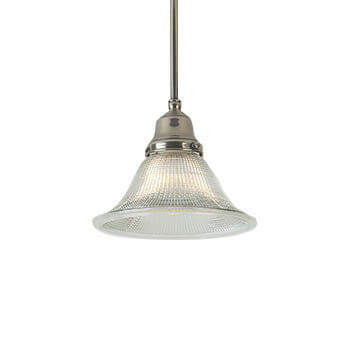 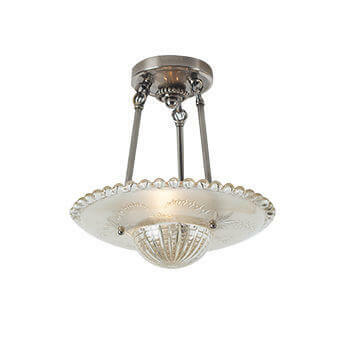 If you need a rare, eccentric, beautiful light fixture for your home or business look no further than our Vintage Originals collection.